Showing results by narrator "Andrew Palau"
Like many of us, Andrew Palau spent his growing-up years immersed in a selfish and self-centered life, numb to God and to the letters his evangelist father wrote him. 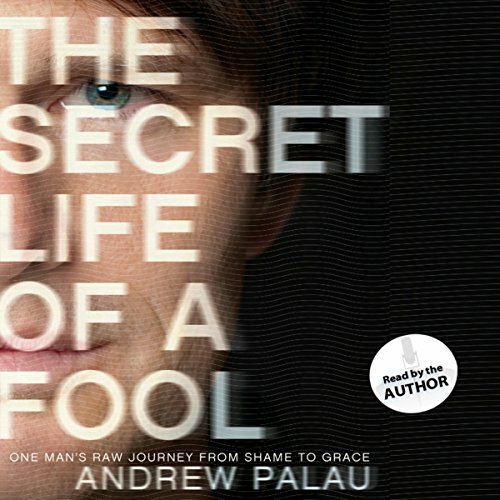 In The Secret Life of a Fool, Palau recounts his years of rebellion and reckless living—and the moment when the shame of his life collided with God’s relentless grace, changing everything. It’s an unforgettably gutsy story, packed with honesty and hope for us all.